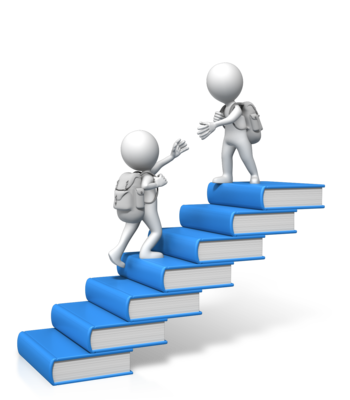 We recommend becoming familiar with these guides, either before, during, or after completing our courses. 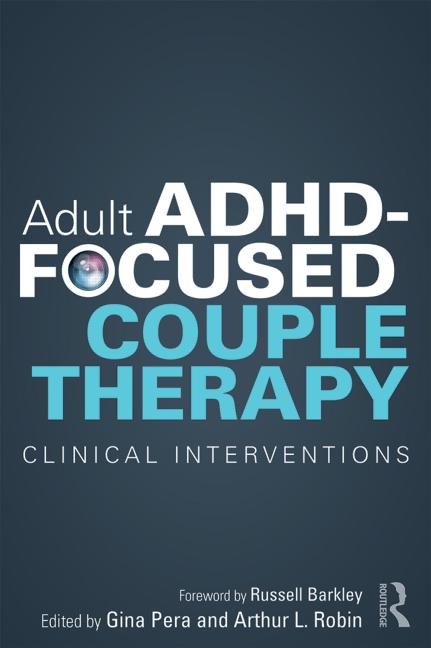 Adult ADHD-Focused Couple Therapy: Clinical Interventions breaks new ground in explaining and suggesting approaches for treating the range of challenges that ADHD can create within a most important and delicate relationship: the intimate couple. 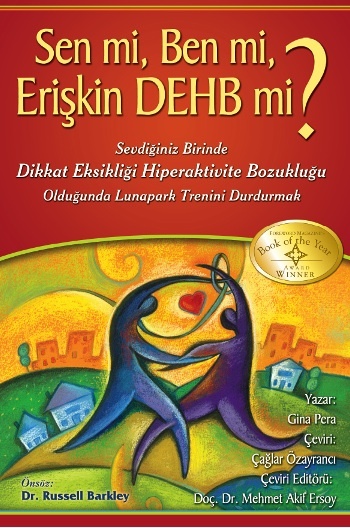 Together with contributors who are experts in their specialties, Gina Pera and Arthur Robin, PhD, provide the clinician with a step-by-step, nuts-and-bolts approach to help couples enhance their relationship and improve domestic cooperation. 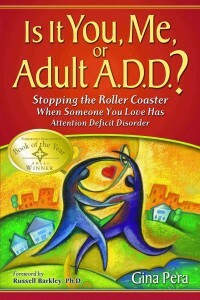 Couples and individuals will also find this useful reading, especially if they cannot access local therapy. ADHD-specific clinical suggestions around sexuality, money, and cyber addictions. Is It You Me, or Adult A.D.D.? 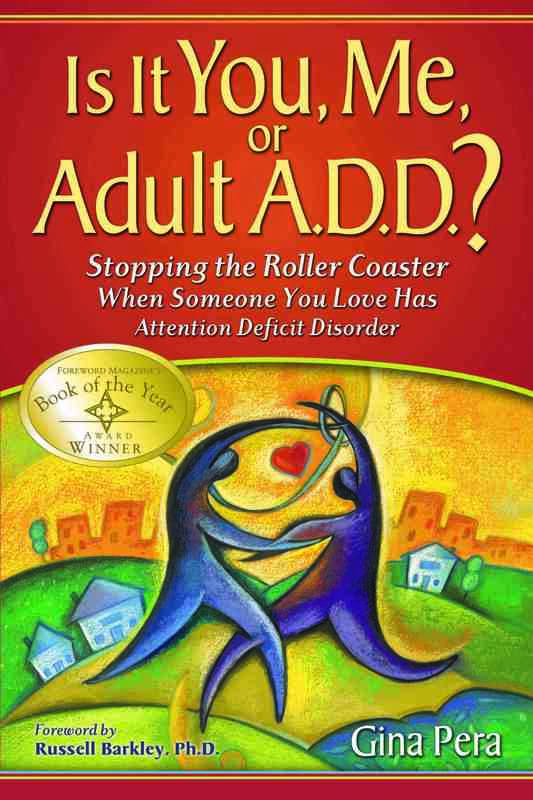 Stopping the Roller Coaster When Someone You Love Has Attention Deficit Disorder is the winner of four national book awards. Available in Spanish and Turkish. The science has been clear since 1994, when Adult ADHD was declared a medical diagnosis. Still, the public harbors misconceptions, and that means millions suffer needlessly. And that includes millions of couples who can’t understand why their lives together are so hard — sometimes despite many attempts at couples therapy. 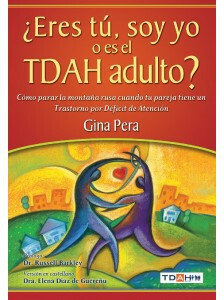 Meticulously researched by award-winning journalist and now ADHD expert, Gina Pera, Is It You, Me, or Adult A.D.D.? 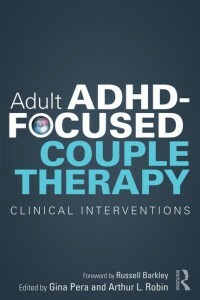 is a comprehensive guide to recognizing the behaviors where you least expect them (on the road and in the bedroom, for example) and developing compassion for couples wrestling with unrecognized ADHD symptoms. It also offers the best information from top experts, plenty of real-life details, and easy-to-understand guidelines for finding the best treatment options and practical solutions. The revolutionary message is one of hope for millions of people–and a joyous opportunity for a better life.